For all those who look for a nourishing anti-aging lip care. 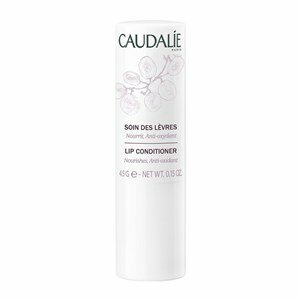 Formulated with 99.5% of ingredients of natural origin, this beauty care repairs the damaged lips, with continued use. The perfect care to always carry within your purse! Anti-oxidant, also confers nutrition and protection to sublime lips throughout the day. With a pleasant vanilla scent. Use during sun exposure, both in summer and winter. How to recover from the holidays, in beauty! We know that this is the season of excess, par excellence! But to not forget your wellness, get to know all the products that will help you reach 2017, in beauty!